A federal judge in Louisiana is looking to dismiss a second lawsuit that was filed against Black Lives Matter and some of its leaders, unless prosecutors can actually prove why he shouldn’t. According to the Associated Press, this particular lawsuit was filed back in July on behalf of a sheriff’s deputy who was injured after a lone gunman, Gavin Long, targeted officers on July 17, 2016, leaving three cops dead and three injured before he himself was killed by authorities. 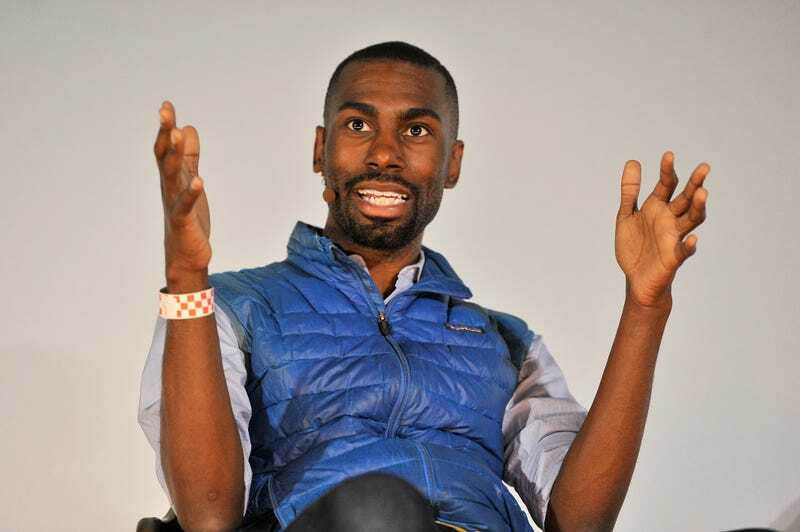 Black Lives Matter, DeRay Mckesson and four other leaders in the movement were specifically named in the lawsuit, with the action claiming that they “incited violence” that led to Long’s ambush on police, which, of course, is not what the movement or the organization does. The lawsuit claims that Mckesson was “in charge of” a July 9 protest that “turned into a riot,” and claims that Long was an “activist whose actions followed and mimicked those of” a sniper who killed police officers in Dallas earlier. At any rate, U.S. District Judge Brian Jackson says that the prosecution has until Oct. 13 to present an argument against the case’s dismissal; otherwise he will be throwing it out. Judge Jackson was, of course, referencing his ruling on a previous lawsuit against Black Lives Matter and Mckesson last week, in which he ruled that Black Lives Matter was a social movement and not an entity, and therefore incapable of being sued. The unidentified officer in that case also tried to sue #BlackLivesMatter, but the judge ruled that a hashtag could not be sued, either, which seems like a good deal of common sense.